Two addictive webtools and apps for experimenting with sounds, both of which might be used to introduce aspects of the computing curriculum. 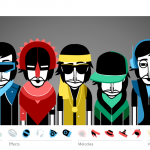 Incredibox allows you to conduct your own human beatbox choir by dragging icons to characters on the screen, controlling what sounds they make and then ‘playing’ them by clicking to mute or solo. This is a great way to encourage children to think about cause and effect, sequencing, thinking ahead and problem solving. Try using it to encourage collaboration and to prompt useful talk about how to get the most from the tool. You could use it to explore a wide range of musical concepts such as rhythm, layeriing, a cappella singing and timing. It would be a good introduction to a physical computing project using a Makey Makey kit to make other quirky instruments such as a banana piano or a human drum kit. 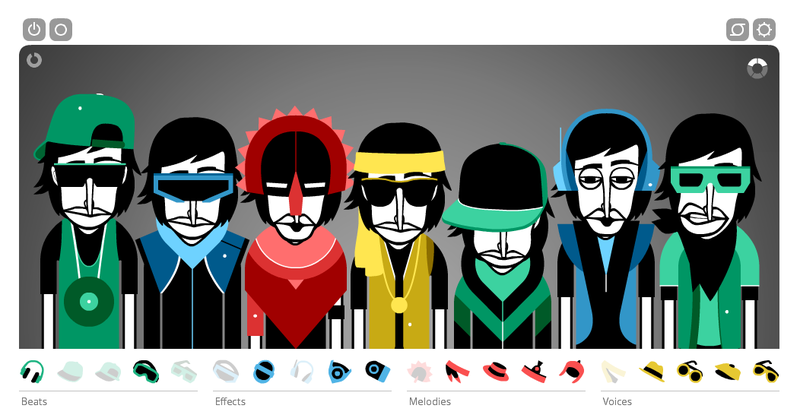 Read a comprehensive review from Torrington High School with some interesting ideas for using Incredibox in the classroom. 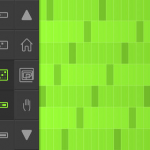 Isle of Tune is a visual music sequencer in which you build your own musical islands. Draw roads and place streetlights, houses and trees to make notes and beats, then animate cars to play your choices. You can grade the level of challenge to fit the abilities of the children and the degree of scaffolding they need, from basic exploration to creating catchy and even recognisable tunes. This enables children to explore musical form and pattern, removing many limitations to musical innovation and also teaching logic and sequencing. Alongside your experimentation, watch OK GO’s remarkable Needing/Getting video of a car with pneumatic arms playing real instruments along a desert track. Find more sound and music resources here in my Pinterest Collection. A collection of simple apps suitable for Key Stage 1 which enable children to make musical drawings. 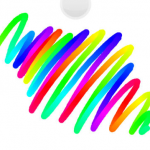 Fingerpaint with Sounds is a free app from HelpKidzLearn that is designed to help young children practice interacting with a touch screen and explore colour, sounds and music without the mess. You can draw with music or with sound effects. Great fun! Minimops is a website with five interactives for young children including a band you can ‘play’ and a ‘rainbow’ notepage where you can scribble with sounds. The ability to record and share is a great feature and all the activities work well on the interactive whiteboard. Glow Tunes (69p) and Glow Tunes Christmas (free) give you a palette of lights and a selection of instruments for drawing using light pixels. You then press play to watch your drawing come to life. Falling Stars is a simple and appealing generative music app in which you choose from seven vines to draw across the screen and then release stars to interact with them as they fall from the night sky. As the stars bounce on the different tones they build up to produce complex rhythms. 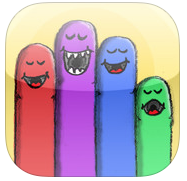 Singing Fingers app lets you fingerpaint with sounds on an iPad.